Though the category is still relatively young, especially within Australia, there are already more smart speakers competing for your attention than you can count on one hand. 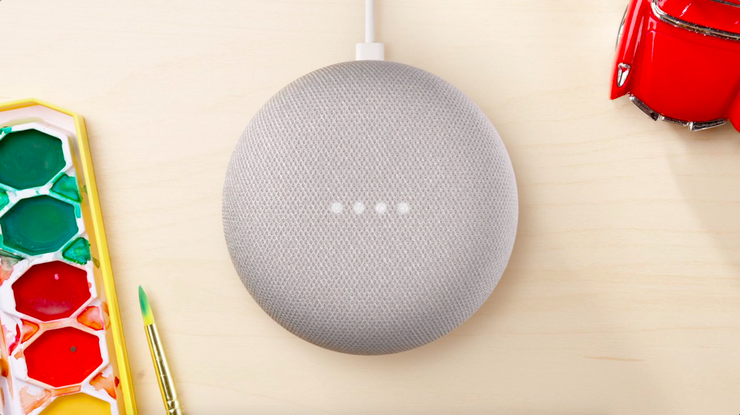 There’s the classic Google Home and Google Home Mini, the Amazon Echo, Echo Dot and Echo Plus, Apple’s Homepod, The Sonos One, Sony’s LS-S50G and JBL’s Link range. Quite literally, the list goes on and on. However, there are still several major tech brands looking to muscle in on the space but have yet to fully reveal their hand. Here are some of the potential contenders in the smart speaker space that we know almost nothing about. 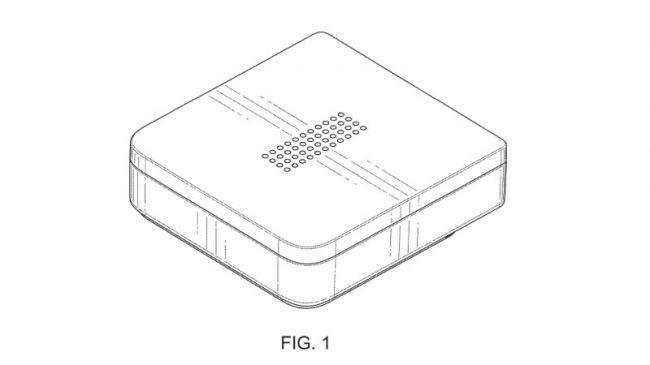 Based on a patent filed with the US Patents office in 2016 for an ‘Electronic Device’ by Facebook, it looks like the social network could be gearing up from a hardware play in the smart speaker space. At this stage, details on Facebook’s smart speaker ambitions are extremely limited. Earlier reports suggested that Facebook’s impending smart speaker offering would consist of two products and incorporate 15-inch touchscreen displays. However, there’s no sign of any such display on the recently-revealed patent filing. In fact, the diagrams depict a pretty minimalist product form-factor (seen below). Why could it be exciting? Given that Facebook doesn’t really have an established voice assistant like Siri or Alexa, their willingness to get into the smart-speaker market could be seen to reflect a confidence in their ability to both compete and significantly differentiate themselves from the available crop of voice assistants and smart speakers. One potential reason for this has been already floated by some, with speculators suggesting that Facebook’s smart speaker would incorporate a front-facing camera. Theoretically, this would allow Facebook’s speaker to offer video chat services and/or incorporate facial recognition technology - two areas that almost all existing smart speakers devices don’t really tap into. Given that the social networking giant has just been publicly slammed over the Cambridge Analytica scandal, wherein a data analytics firm scraped the private data of over 87 million Facebook users, the news that they're looking to sell a smart speaker couldn't really have come at a worse time. The idea of inviting Facebook further into your home life with a smart speaker might been a hard sell before - but it seems like a borderline caustic pitch in light of recent events. 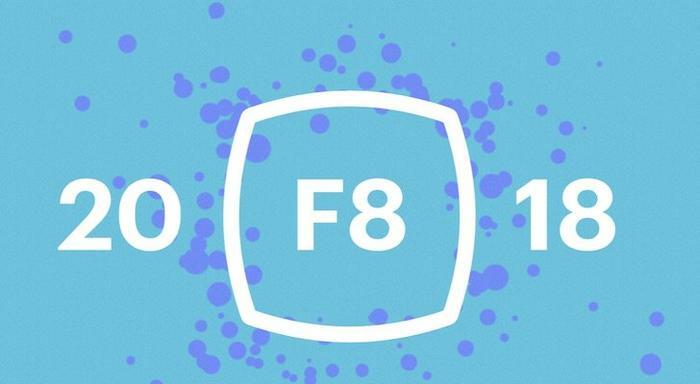 Within that context, it’s unsurprising to hear reports that the company has scuttled plans to debut the speaker at this year’s F8 conference. Still, given both the lucrative potential of the smart speaker market and the additional user insights that such a device could offer Facebook, it seems unlikely that the company will leave the category untapped for long. 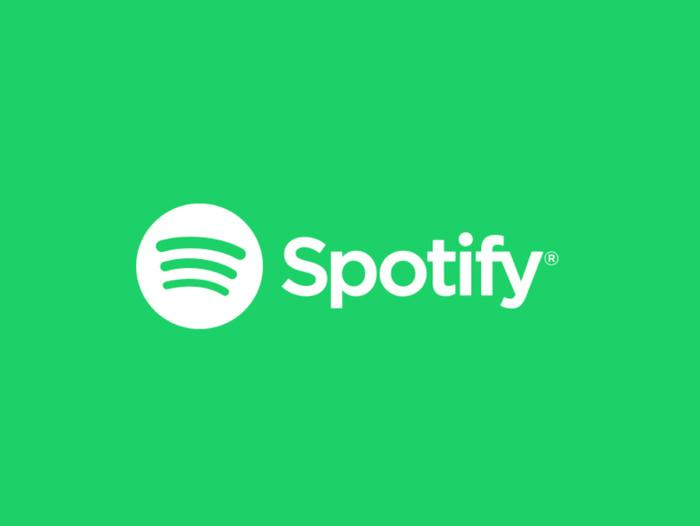 Both before and following the company’s recent IPO, reports have circulated that Spotify is gearing up to move from an exclusively-software business into one dabbling hardware as well. 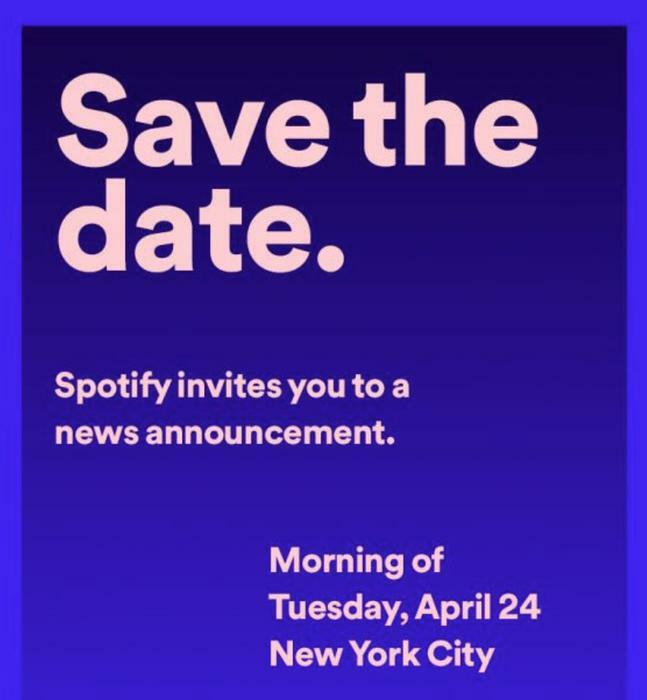 With Spotify recently issuing invitations for a product event in New York on the 24th of April, that speculation has reached a fever pitch. Since a hypothetical smart speaker would be Spotify’s first foray into hardware, it’s hard to know what to expect here - but that unknown quality might not necessarily be a bad thing. Spotify have a lot to prove with their rumored smart speaker, so it wouldn’t be all that surprising to see them emerge as a wildcard here. In addition - some speculators have suggested that Spotify might bundle the speaker in with their existing subscription plans or, alternatively, offer discounts to subscribers who purchase and use the speaker to listen to music on Spotify - either of which would set them apart from the existing competition. You can already access Spotify on both Alexa and the Google Home, so it’s difficult to gauge what extra value Spotify would offer in this area. The music streaming company have reportedly been working on implement voice controls for their app but it’s hard to imagine that they could close the gap between themselves and giant players like Google and Amazon on this front with a debut effort. This is critical because if your voice recognition tech isn’t up to the task, your smart speaker or assistant experience is going to fall apart pretty fast. Just ask Samsung. 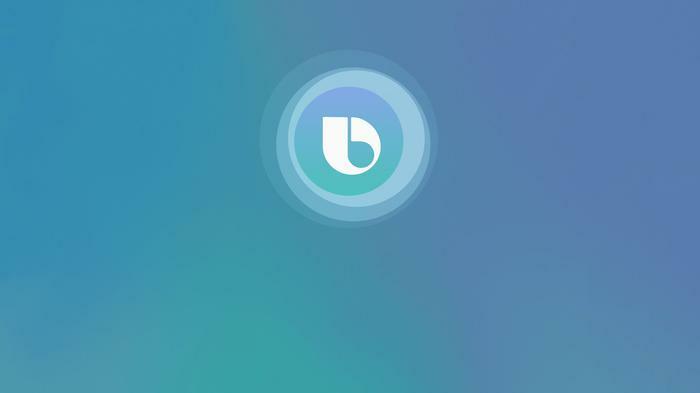 Speaking of: Samsung have been pushing their Bixby voice assistant since 2016 and, for almost-just-as-long, rumors have persisted that the company will soon show off its own Bixby-powered smart speaker designed to go up against the Google Home and Apple HomePod. Speaking to The Wall Street Journal at this year’s Mobile World Congress in Barcelona, Samsung’s president for Mobile DJ Koh confirmed that the company’s smart speaker would make its debut in the second half of this year. Best-case scenario: Samsung’s Bixby Speaker might the missing link that makes the company’s smart assistant offering make sense in the same way that Amazon’s Alexa and Echo speakers do. It’s not hard to imagine how Samsung’s purchase of Harman-Kardon could play into building a speaker that’s able to rival Apple’s HomePod. What’s more, if Samsung’s reported 2.0 software upgrade of their Bixby smart assistant launches at the same time, these two factors could well see the company finally make some progress on closing the gap on their rivals for both functionality and reliability. Well, Samsung haven’t had a stellar track record with Bixby in the past and there’s no guarantee that the arrival of their smart speaker will massively change that. In addition, the fact that Bixby is only available on certain Samsung smartphones is another hurdle here that could limit the Bixby speaker’s appeal in much the same way as has happened with Apple’s HomePod.